In today’s 24-hour news cycle, this topic is considered to be “old news.” 4 days ago Baltimore Ravens Running Back Ray Rice, the modern day poster child for domestic violence held a press conference where he spoke for the first time since being arrested for knocking his fiancé unconscious at an Atlantic City casino in February. The NFL “punished” Rice with a two game suspension, which was widely regarded by most sports media observers as insufficient. The length of the suspension, compared with others handed down by NFL Commissioner Roger Goodell caused a firestorm of debate. The suspension was so controversial that at least one sports/media broadcaster (Keith Olberman) has called for NFL Commissioner Roger Goodell to resign his position immediately. Most of you have probably seen the TMZ video of Ray Rice dragging his then unconscious girlfriend out of an elevator at the Revel Casino in Atlantic City on Valentine’s Day. Rice is seen holding up a motionless Palmer from behind — his arms hooked under her arms and shoulders — dragging her out of the elevator before plopping her down in front of the elevator doors and at one point kicking at her feet. I found that footage to be troubling and disturbing. I watched the press conference live. I listened attentively in an effort to determine if this guy understands what he did and is truly sorry for his actions. Or was this Ray Rice’s attempt at damage control in an effort to keep his sponsors on-board and save his public image? Here are two takes (opinions) on this topic. My take and the expert take or opinion of my friend and domestic violence expert Mildred Muhammad. I specifically asked Mildred to share any opinions or insights that she had about the Ray Rice apology. I want to educate myself and others about domestic violence and I want to learn from those who know more about this topic than I do. Ray Rice had some prepared notes and folded them up and spoke extemporaneously from his heart. He apologized to his wife, his daughter, his wife’s parents, the community, etc. He said he took responsibility for his actions and noted that he is in therapy/counseling for what he described as the worst action of his life. He said that when he gets right, that he will commit his life to helping victims of domestic violence. And yet, there were aspects of that press conference that made me feel uncomfortable. At one point during his press conference Ray Rice said the following: “My actions that night were totally inexcusable. That’s not me. That’s something I have to live with the rest of my life.” That’s not me? Ray, that was you. The video does not lie. Hopefully, continued counseling will help you come to terms that that was you. Mildred’s Take: First off, Ray Rice has been going through counseling. It’s a positive step that he apologized to his wife, (which he forgot to do in their joint press conference a few weeks earlier). It’s good that Ray apologized for his actions and took responsibility for what he did. However, he’s positioning himself as a victim as well. He’s connecting his pain with his wife’s’ pain and her pain with his pain when the two are not the same. He knocked her out; she didn’t do that to him. Whatever she did to him in that elevator did not warrant him knocking her out. There are ways you can defend yourself without brutal force. We are talking about a running back who is tackled by 300 or so pound men. He’s hit all the time. A man has to realize that the power behind his punch, shove or hit is so much more than a woman. His pain is associated with the shame of being captured on tape and how he let everyone down (his mother, her parents, coaches, teammates, etc). Had this not been publicized, we would not be having this discussion. Ray Rice said his pain is associated with his daughter and how he will have to explain what he did to her mother. He did not speak to or discuss his wife’s pain or what she must be feeling and how this has affected her. On the other hand perhaps he shouldn’t. She is the only one who can speak to this and I don’t believe we will hear from her. She is being counseled and protected during this time, as she should be. I know she is in a lot of pain and probably blaming herself. He did speak for his wife when he promised that “when the time is right” he and his wife would become active in raising awareness about domestic violence. Everything he says, he includes her instead of just speaking for himself. He speaks like he was the one assaulted and he is going to go out and speak to the world about domestic violence. I don’t think Ray Rice understands that he will be speaking as an abuser. He doesn’t want to talk about what happened in the elevator because, during his counseling, he was made aware that he was wrong. If he says in public what happened in that elevator, he will make his situation worse. Right now, it sounds like he feels he was wronged. He’s speaking to two different things in one interview. I hope Ray Rice continues his counseling so he can come to accept what he did and will be able to separate his pain from his wife’s pain. 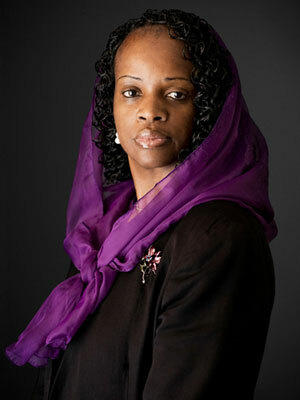 Mildred D. Muhammad is the ex-wife of John Allen Muhammad – the convicted and executed DC sniper who terrorized the Washington DC metropolitan area in late 2002. To learn more about Mildred and her work via her website Mildred Muhammad.com and through our main website at Black Men In America.com. 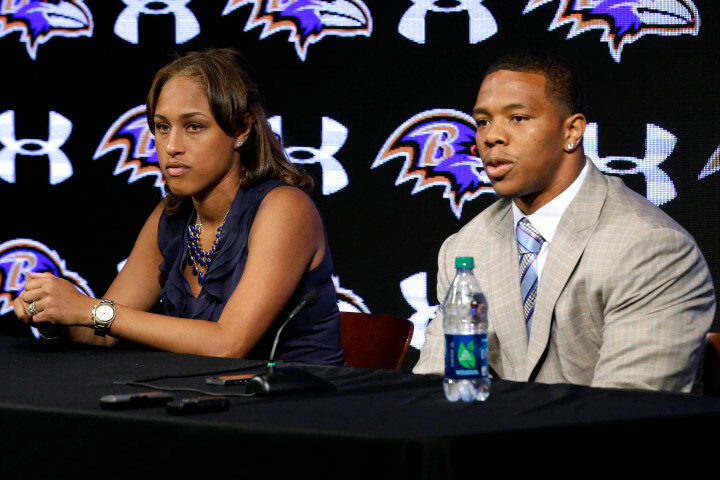 Ray Rice should be aware that men are stronger than they think…why? So next time he can just bat at her more softly because that is more of a fair balance? There is no evidence to suggest that Ray Rice will change with therapy. Sorry. He should date a man and see what happens when he throws a punch then. 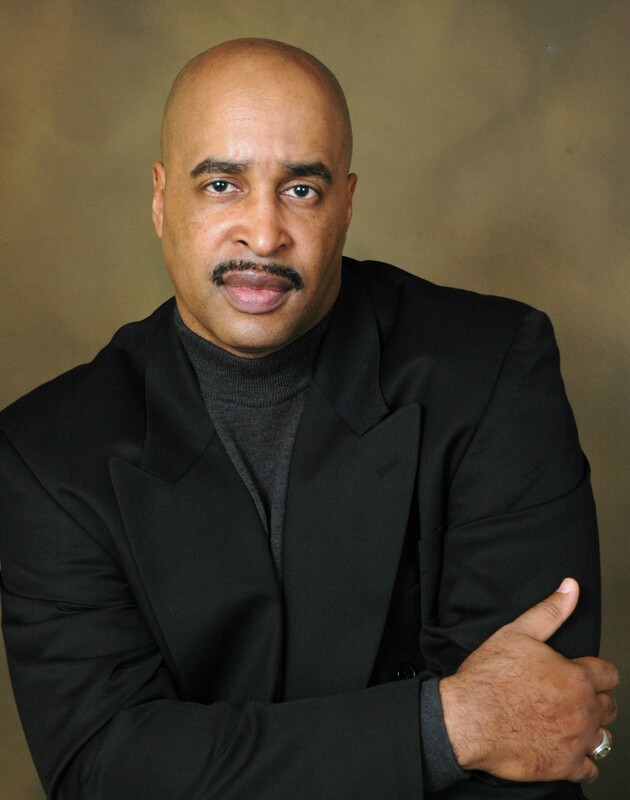 Hey Buddy!, I found this information for you: "The Ray Rice Apology: Two Points of View". Here is the website link: https://blackmeninamerica.com/the-ray-rice-apology-two-points-of-view/. Thank you.